What if your heart could beat forever? The impossible made possible! 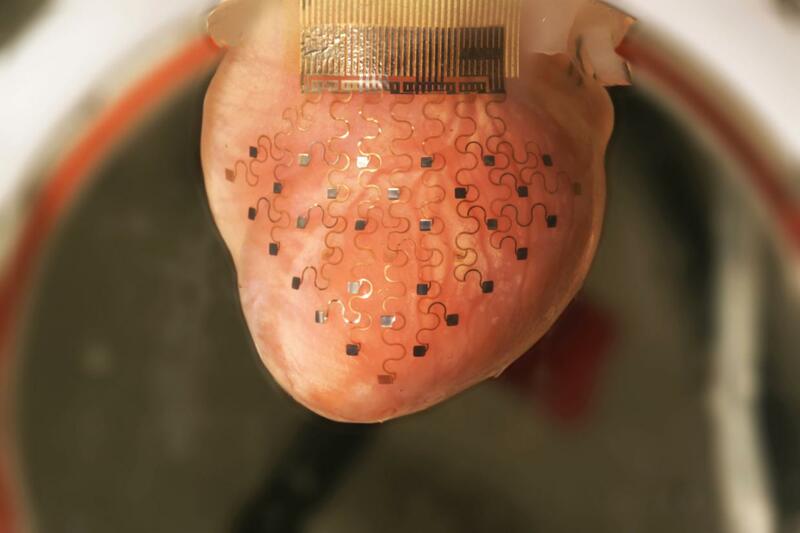 Scientists have created a revolutionary new electronic membrane that could replace pacemakers, fitting over a heart to keep it beating regularly over an indefinite period of time.The device uses a “spider-web-like network of sensors and electrodes” to continuously monitor the heart’s electrical activity and could, in the future, deliver electrical shocks to maintain a healthy heart-rate. Want to know more about this awesome device? Follow this link!